Examining territorial changes reveals the nature of countries. One cannot speak of a country’s territory without taking into account its relations with its neighbors. The Northern Territories, Takeshima, and the Senkaku Islands—what exactly is the territorial extent of Japan? To answer this fundamental question, the author, an academic authority on international law, retraces and analyzes the history of negotiations over these territories, while also setting forth his vision of the future of issues concerning territorial land, air, and sea. This work begins by tracing the development of Japan’s territory from the past to the present, centered on the Treaty of Peace with Japan, concluded after World War II, and with a focus on the international context. 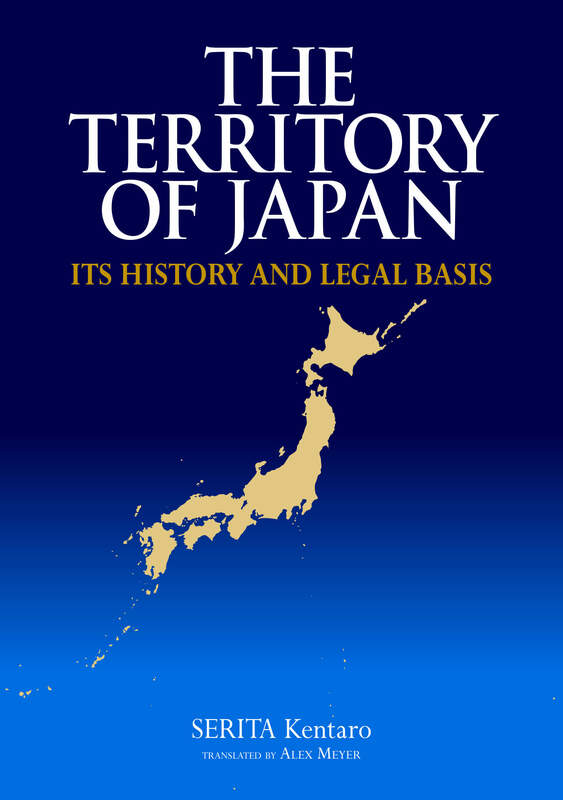 It then clarifies the process leading from the firm establishment of Japan’s territories in the latter half of the 19th century, to their subsequent expansion and then their reduction following the end of the war, as well as the key issues. 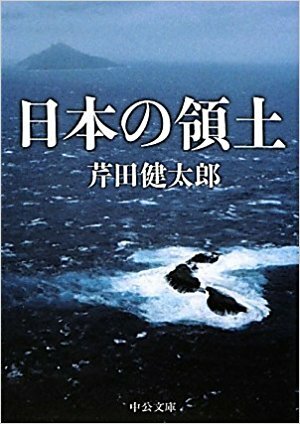 In addition, the work looks in some detail at the diplomatic challenges related to Japan’s territory, namely the Northern Territories, the Senkaku Islands, and Takeshima Island, and clarifies the issues that exist. Finally, it also discusses the issue of Japan’s sovereignty and national jurisdiction in relation to the seas; the delimitation of exclusive economic zones between Japan and China, and Japan and the ROK; and air defense identification zones. Kentaro Serita was born in 1941 in former Manchuria. He graduated from the Faculty of Law at Kyoto University. He has served as Professor of International Law, Faculty of Law at Kobe University from 1981; Dean of the Graduate School of International Cooperation Studies at Kobe University from 1994; and Professor Emeritus at Kobe University from 2004. He was also formerly the Dean of the Law School at Aichi Gakuin University and President of Kyoto Notre Dame University. Kentaro Serita is an expert in international law and international human rights law, and author of works on subjects that include Japan’s constitution in the international environment, the International Bill of Human Rights, the rights of permanent residents, the establishment of a universal international community, island territorial rights and the boundaries of maritime economic zones, and various international treaties.